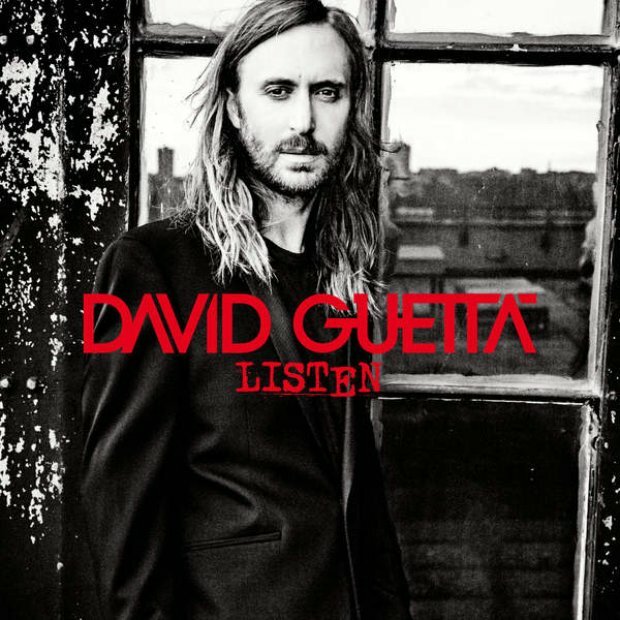 We are only five days away from the official release of David Guetta's SEVENTH album featuring tracks with Nicki Minaj, Emeli Sande AND The Script. The French DJ has already topped the Vodafone Big Top 40 chart with 'Lovers On The Sun' feat. Sam Martin; the lead single from the album.